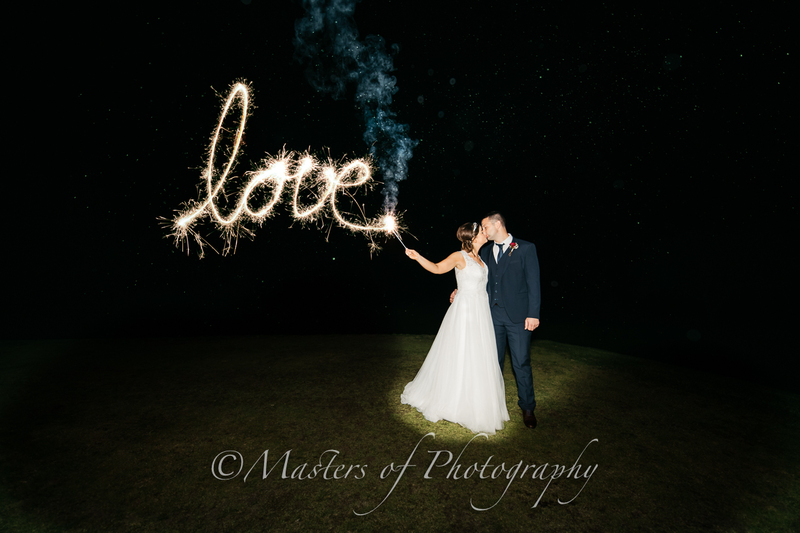 Sparklers Shots with every Wedding ! We are sincere and honest, we love life, family and photography. Are what they left behind.